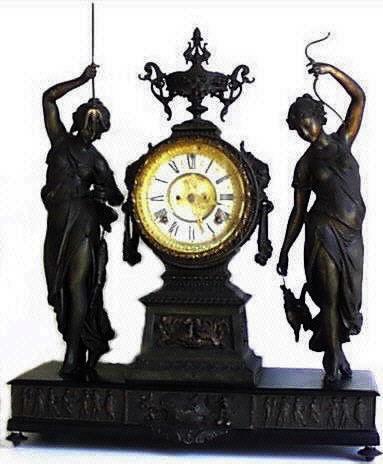 With 45 + years experience working on clocks from museum quality to your average household clocks, as an horologist, I've collected the knowledge and the tools to handle any job quickly and correctly and therefore price the work reasonably for my customers. Be assured when a clock or clock movement is sent to me to be restored or repaired it will be returned with the best appearance and or running ability possible guaranteed! Work can be estimated with a price range once it is seen.